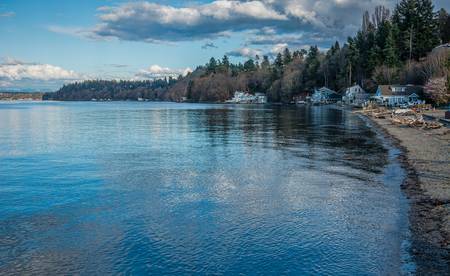 Federal Way is a coastal city within the Seattle metropolitan area located in King County. Federal Way offers outdoor activities such as the beautiful Dash Point State Park, Celebration Park Sports Complex, and Dumas Bay Centre in addition to other community activities such as the Federal Way Farmers Market, Historical Society, and Community Center. With easy access to transportation, Federal Way is a great place to live with a convenient commute to other cities!